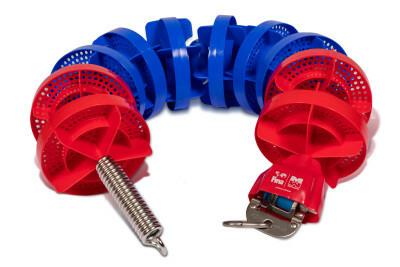 Malmsten manufactures equipment for swimming pools as well as for water sports worldwide. We are happy to provide our competence for new construction projects, renovations and deliver customized solutions. We are at the forefront when it comes to capitalize on technology and development, whether it is our in-house products or purchase from leading manufacturers. 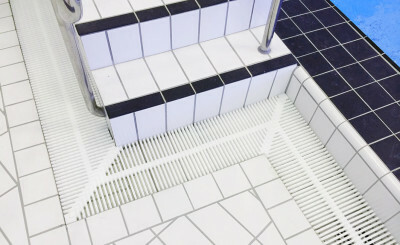 Malmsten' s equipment can be found in swimming pools and water parks worldwide.